This driver is sponsored by Audio Video Distributors Australia and ZeeVee and is FREE of charge. Note the driver is locked to the MAC address of your RTI system. 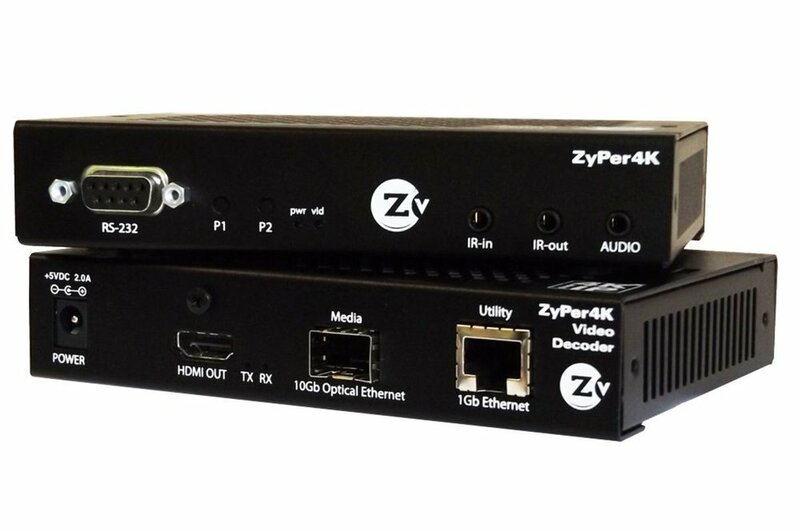 Audio Video Distributors or ZeeVee can provide you with a licence to unlock the driver if you provide them with the MAC address of your RTI processor.